Dublin is a city that truly captures your imagination. Cobbled alleys, Viking remains, Georgian squares. Dublin’s history goes back over a thousand years. 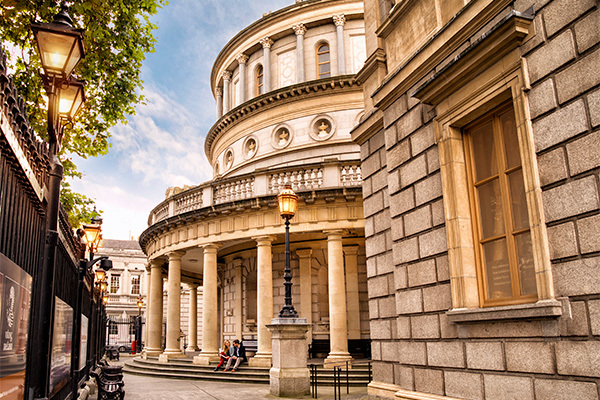 Step back in time in this city full of literary landmarks, from the James Joyce Centre to Trinity College, alma mater to many of Ireland’s great past and present writers and poets. 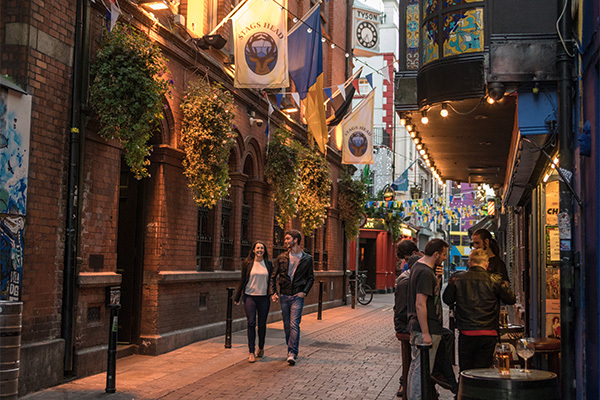 Dublin is a medieval city where an abundance of museums and art galleries chronicle its long and colourful past, while the pubs and cafés buzz with traditional and contemporary entertainment. Just a 20 minute journey from the city centre will bring you to the charming coastal towns and picturesque fishing villages that dot over 25 miles of coastline. Here there are endless options for craft shopping, water sports, seafood dining and breath taking walks against the spectacular backdrop of Dublin Bay. 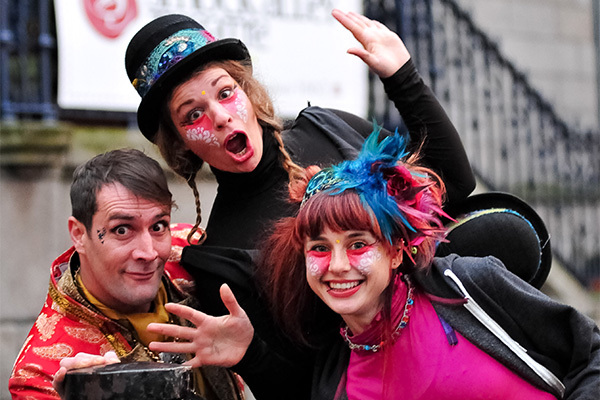 Did we mention Dublin is home to the friendliest people in the world! Dublin has everything you need for a truly enjoyable break. Here are some of the Highlights of your visit to Dublin, Ireland’s Capital city. Their contents are priceless, but entry to Dublin’s top museums and galleries is free. That means you could skip from bog bodies at the National Museum of Archaeology to canvases by Caravaggio and Jack B Yeats at the National Gallery. You could check out four centuries of furnishings at the National Museum of Decorative Arts and History, before visiting Francis Bacon’s reconstructed studio at Dublin City Gallery the Hugh Lane. It’s a world of riches that won’t cost you a cent. 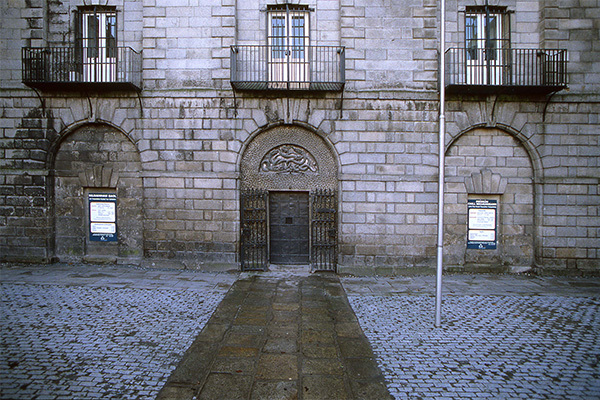 Start your journey with Dublin Discovery Trails, a series of self-guided walking trails, extending from Kilmainham Gaol through to Trinity College and up to Parnell Square. Download the free Dublin Discovery Trails App. 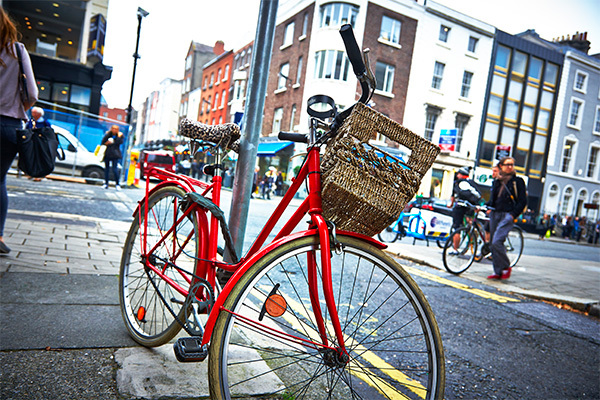 Get yourself some wheels and see Dublin in style! Hop on two wheels and whizz your way around the city’s hotspots. 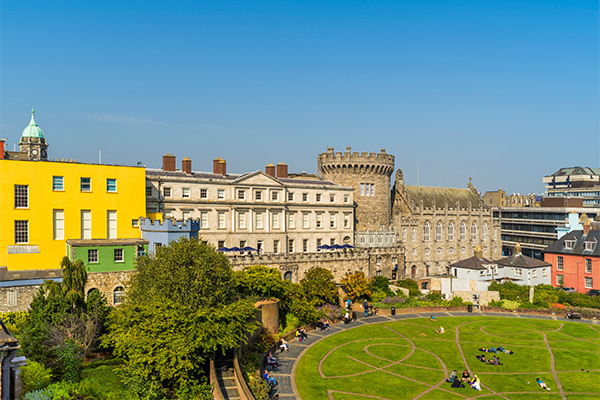 If castles and cathedrals are your thing Dublin has you covered! From Malahide Castle to Dublin Castle, aswell as two unique landmark cathedrals within a short walk of each other – St Patrick’s, and Christ Church. There is nowhere quite like Dublin for rocking that festival feeling. Rain or shine, broke or flush, Dubliners are always game for a celebration. From St. Patrick’s Festival to New Year’s celebrations and everything in between, there’s something on almost every week in Dublin! Glasnevin cemetery is Ireland’s largest burial place and opened in 1832 as a non-denominational graveyard — the first of its kind in Ireland. The only remaining working Elizabethan Garden Cemetery its the last resting place of some 1.5million people including the giants of Irish political and cultural life – Michael Collins, Danial O’Connell and Parnell to mention but a few. 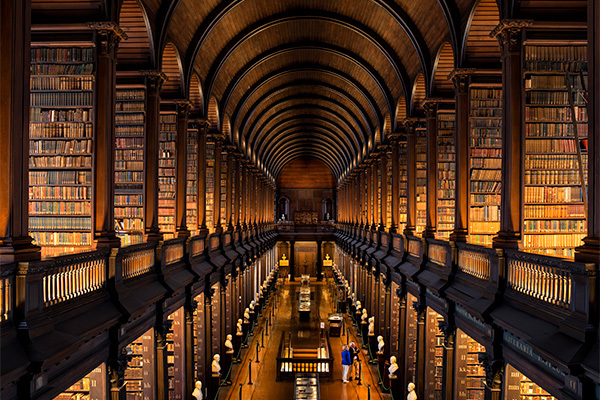 Dublin is one of just five UNESCO Cities of Literature. The words of Nobel laureates like Yeats, Shaw, Beckett and Heaney echo in its streets. Statues of writers stand in parks; their names have been given to bridges. 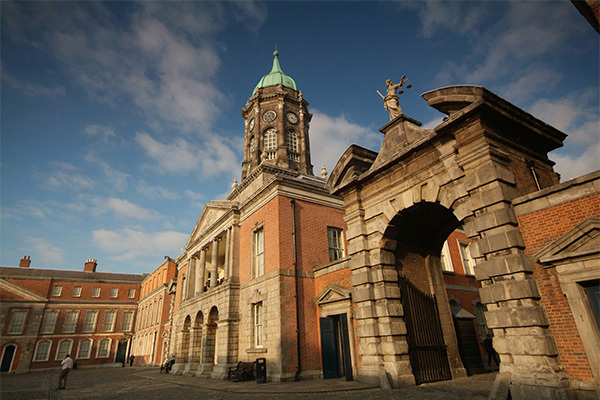 Visitors can celebrate Joyce’s Bloomsday and see the Book of Kells at Trinity College. There’s not much to say about Dublin pubs that hasn’t already been said in Dublin pubs. These trusty little tabernacles are famous for their creamy pints, cosy snugs and quick-witted craic. Whatever your taste, there’s a Dublin pub for you. 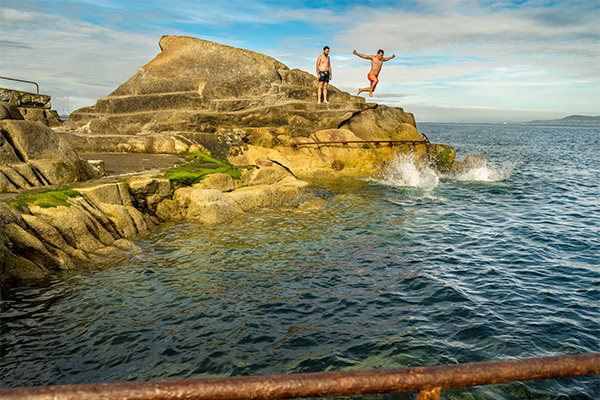 With so much to do in the City Centre, it’s easy to forget that Dublin is a city by the sea and Dublin Bay is an adventurer’s paradise! Kayak in Dalkey, take a dip in the famous FortyFoot in nearby Sandycove, kitesurf in Clontarf or take a hike around the Hill of Howth. Dublin Bay even has its own resident dolphins. How many capital cities can say that? One of the nicest things about visiting a city for the first time is that feeling of adventure and the unknown – being a little lost most of the time but not really caring! 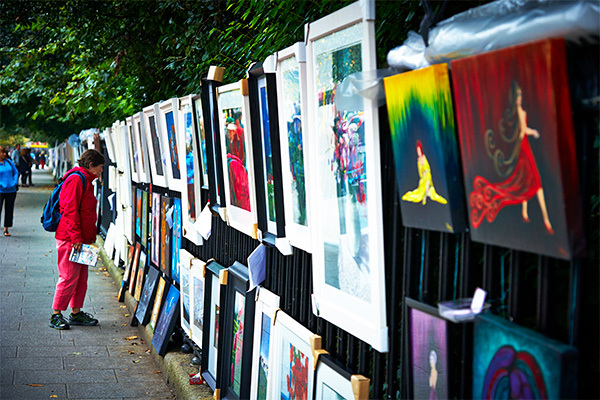 Long, rambling, unplanned walks around Dublin will ensure you’ll uncover your own city gem.